Akwaboah has a new album. 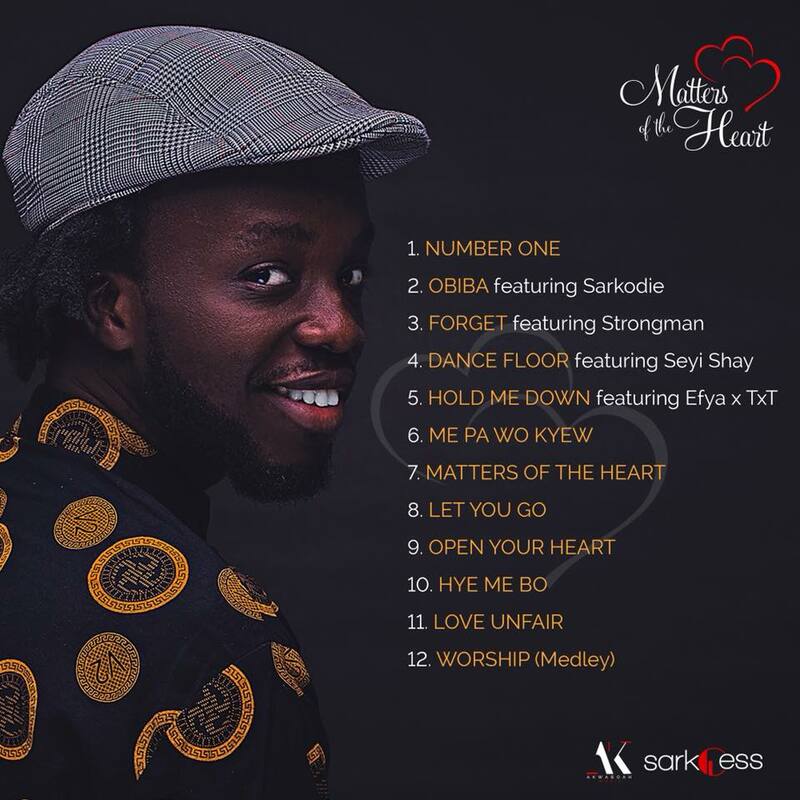 Sarkcess music signee, Akwaboah had an exclusive listening of his maiden album, Matters Of The Heart. Furthermore, he brought together most of the big names in the Ghanaian music industry. Moreover, after listening to the 12-track album, news anchor Nana Aba Anamoah was handed the microphone to sell copies of the album to the invited guests. Also, most industry players who made it to the album listening showed love by giving. They did it in order to support the Sarkcess Music and Akwaboah Music artiste.